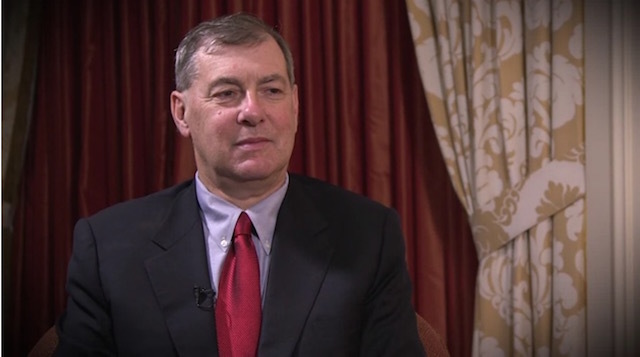 William Dupps, MD, PhD, speaks with Terry Kim, MD, regarding recent research on the applications of corneal biomechanics. Dr. Dupps breaks down the subject of biomechanics into two major areas of progress: measuring and modeling. He says it is crucial to measure mechanical behavior in the cornea to help identify early signs of conditions such as keratoconus. Dr. Dupps says that, by using these biomechanical data, surgeons could be able to model and improve predictions of surgical outcomes, and he explains how this research can translate into clinical practice in the future.